This story started at a weekly prayer meeting in 1998. Hettie de Klerk voiced the idea of a woman's club where the farmer's wives can get together with the woman that lived and worked on the farms. At these club meetings the woman got together around tea and biscuits and discussed child rearing and swopped tips on growing vegetables. Despite vast differences in lifestyle and backgrounds, these woman learned that they had much in common. But the farmer's wives also saw a desperate need for a additional income for the farmworkers and their families. 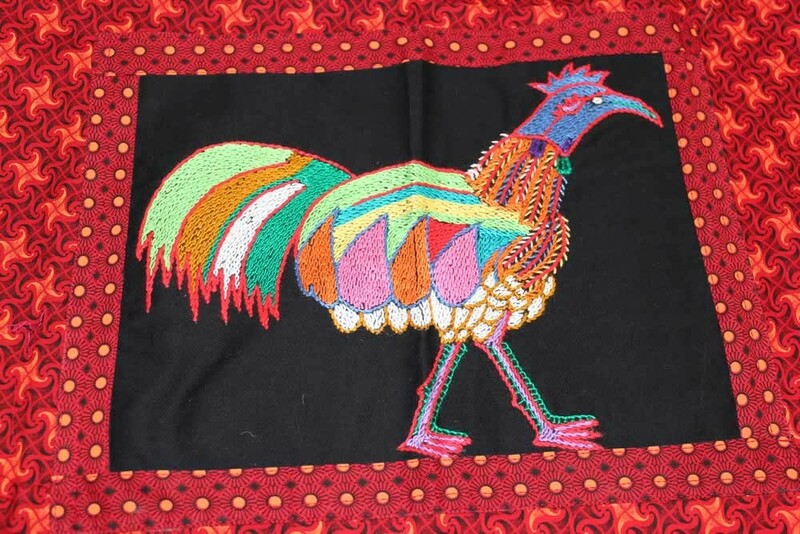 This birthed the Eersterivier Projects Organisation (EPO) and the idea of empowerment through embroidery. 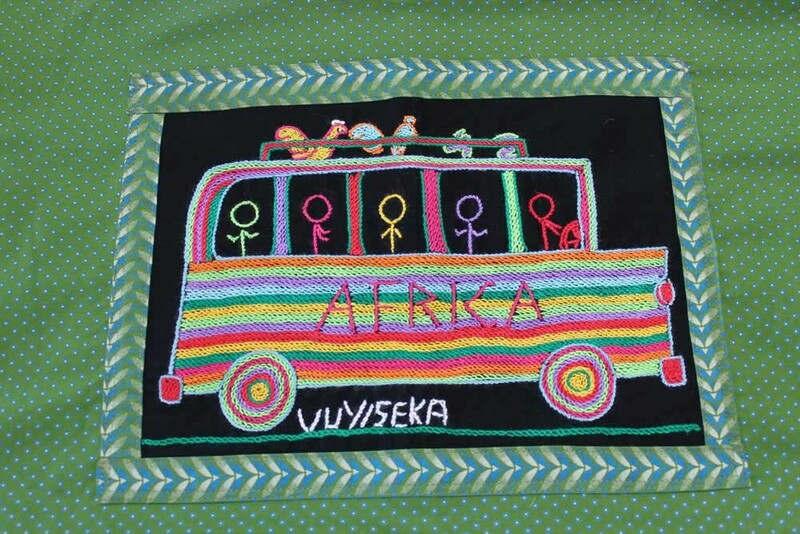 In 2003, Leonie de Lange and Ansie Loots taught a few woman to make embroidered potholders. 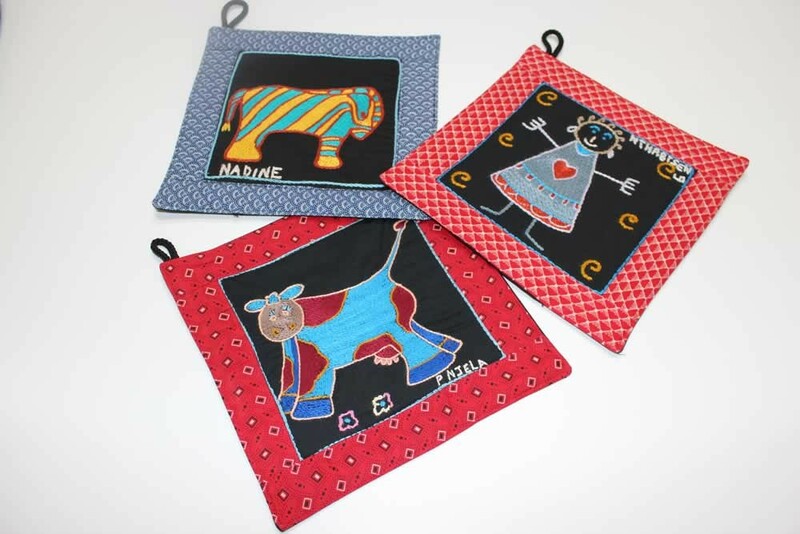 With the help of Magel Naude and a few others, the first 200 potholders sold out in a matter of weeks and the embroidery project was born. Since then the EPO has identified and addressed the following needs; poverty, illiteracy, bad infrastructure, the lack of sufficient funding for school fees and the lack of public transport in this remote area and more. Empowerment of our local people still stays a primary objective of the EPO, and we believe that this is possible through sustained involvement and training. Magel Naude (chairperson) and Mavis Boltina (Vice-Chairperson) head's the EPO with passion and unending enthusiasm. Empowerment of our local people stays a primary objective and we believe this is possible through sustained training. "As EPO, we pride ourselves for the bridges that have been built between EPO and the local community. We laugh together, cry together, work together and pray together. May the change we see also form part of your lives." Mariaan Vermaak handles the finances and the bookkeeping with the help of a fully computerised system. Mariaan is a trained bookkeeper who donates this service of love to the EPO. "What I do, I do in gratitude for what I receive every day. I want to be part of the solution in South Africa, and not part of the problem." 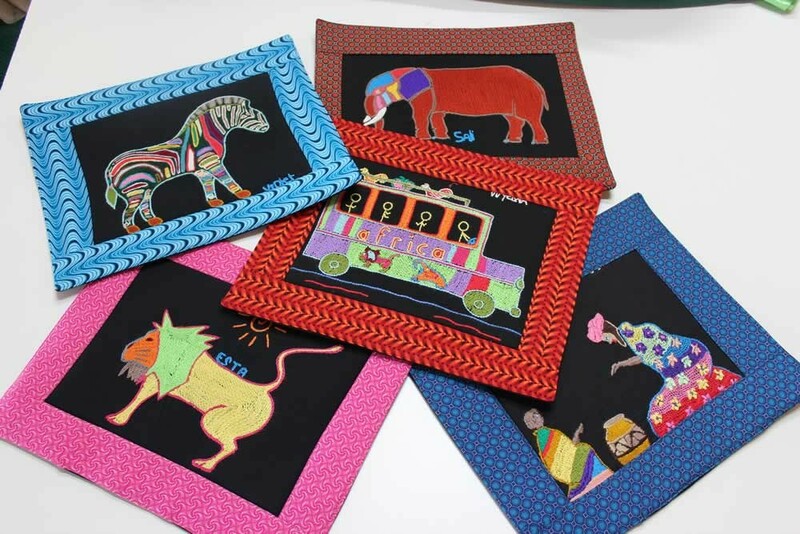 Under the leadership of Leoni de Lange, the Embroidery Project has been in existence since 2003. Quality is for her a key word to deliver a product that the embroiderers, and the EPO can be proud of. "Highlights of the past 2 years has been the fact that more woman can be provided with an income, the involvement of EPO in the treatment of HIV/Aids patients and the export of products to Holland." Marietjie van den Berg and Madelein Kramm joined the EPO as a mother-daughter marketing team. 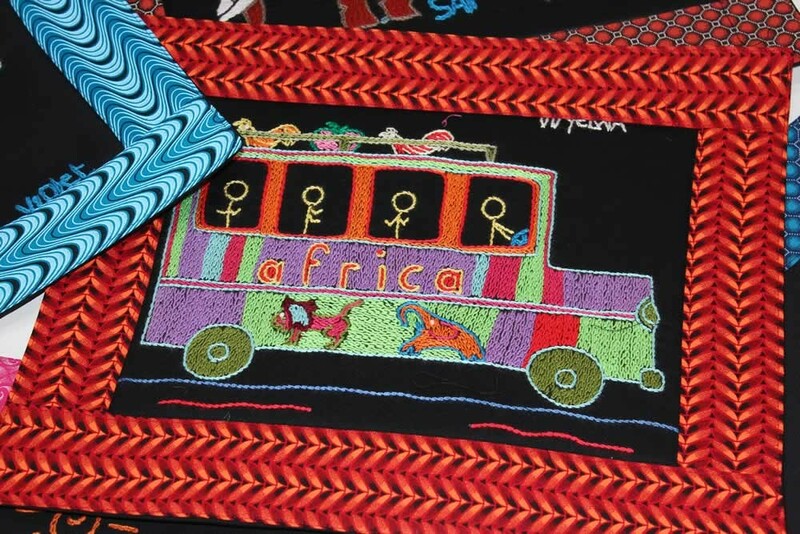 Their vision is to establish a market for the quality embroidered products in South-Africa and internationally, contributing to the objective of the EPO to empower people, bringing hope to woman in poverty and instilling pride and dignity. As a valued and trusted friend of the EPO, Ockie van Wyk helps with generating funds and with his input the EPO received grants and donations from LAPA, Netcare, Tsitsikamma Village Trust, Auto & General, and others.